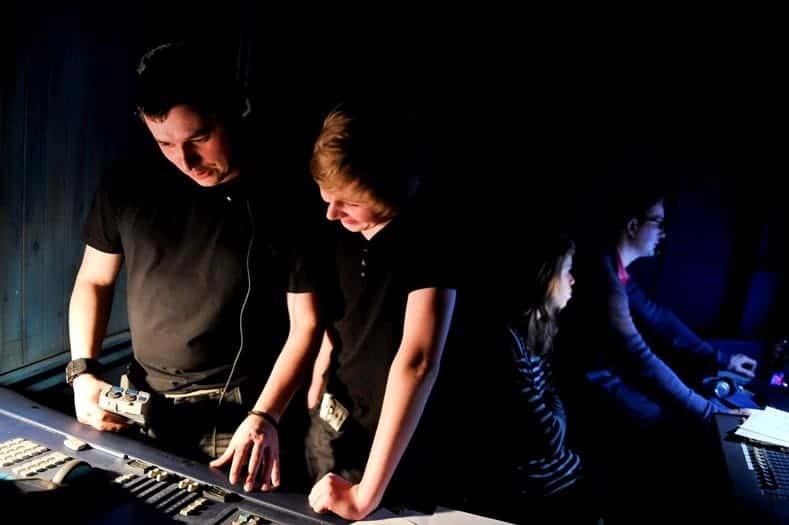 THE TECHNICIANS IS FOR ANYONE AGED 14 – 21 WHO IS INTERESTED IN ALL TECHNICAL ELEMENTS OF THEATRE INCLUDING LIGHTING, SOUND AND COSTUME.  The Technicians is the ultimate backstage pass, allowing you to access all areas of our production departments who create, design and make all our shows at the Royal Exchange. Alongside our in-house team you will have access to hands on training in sound, lighting, stage management, wardrobe, design and prop making. You also have the option to specialise in one area whilst receiving a foundation of experience in all areas. You will collaborate with theatre professionals on all Young Company productions – from rigging the lights to stage managing the show as it happens. You’ll also observe, shadow and be part of the technical aspects of our Main House shows.